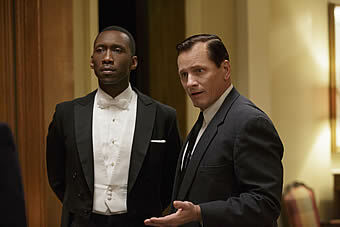 Synopsis: When Tony Lip (Academy Award nominee Viggo Mortensen), a bouncer from an Italian-American neighborhood in the Bronx, is hired to drive Dr. Don Shirley (Academy Award winner Mahershala Ali), a world-class Black pianist, on a concert tour from Manhattan to the Deep South, they must rely on “The Green Book” to guide them to the few establishments that were then safe for African-Americans. Confronted with racism, danger as well as unexpected humanity and humor—they are forced to set aside differences to survive and thrive on the journey of a lifetime. 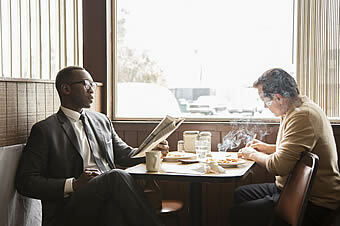 If you want to watch Viggo Mortensen and Mahershala Ali eat fried chicken, this comedy drama is the film to catch. 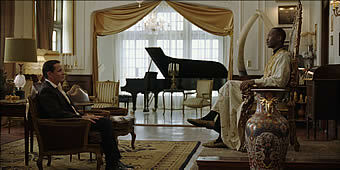 Based on real life characters, Mortensen plays Tony Vallelonga, an Italian American bouncer to Ali’s Don Shirley, an African-American classical and jazz pianist. 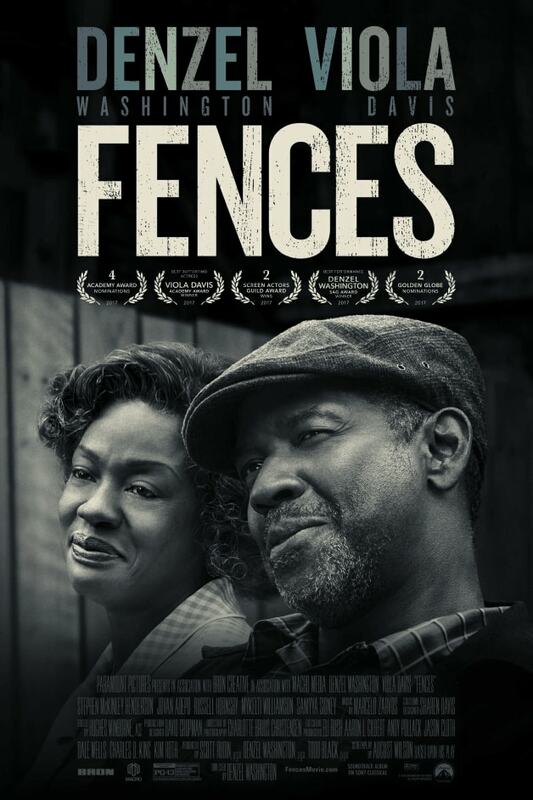 Set during the 1960s, the movie follows the two characters as they travel down the Deep South, a a cultural and geographic subregion in the Southern United States known for its plantations and slave societies before the Civil War period. 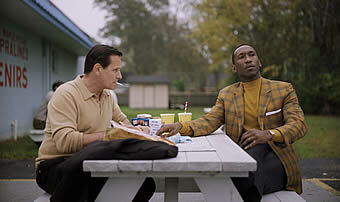 In one scene, Mortensen gushes about the wonders of fried chicken and tries to convince Ali to have some. While most of us love indulging ourselves with this unhealthy fast food occasionally, there is a racial stereotype surrounding fried chicken and African American people because of it was popular among slaves during the American Civil War. 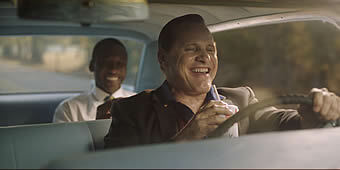 The scene plays out funnily at first, with Mortensen driving and stuffing his face with fried chicken. He attempts to pass a piece to Ali who is in the back seat, much to his disapproval. When he finally gives in, there is a heartwarming tinge as you see Ali enjoying the friend poultry. 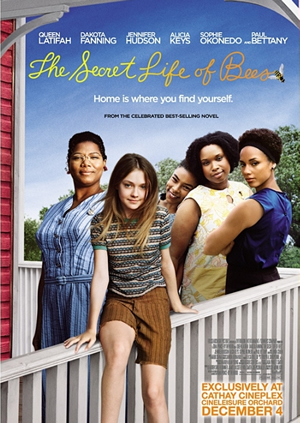 If you think this movie is about racism, prejudice and all that serious stuff - you are right. 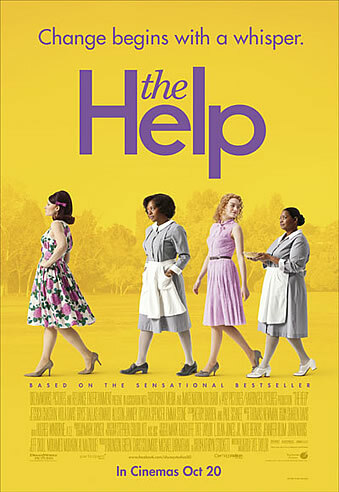 If you think this movie is a downright depressing film where everyone is sad and repressed – you are in for a surprise. 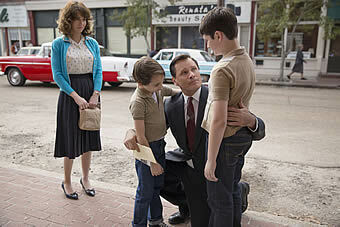 You’d have seen this coming if you knew that this movie is directed by Peter Farrelly. Together with his brother Bobby, the Farrelly brothers are known to churn out somewhat offensive romantic comedies like There’s Something About Mary (1998), The Three Stooges (2012) and Dumb and Dumber To (2014). His solo effort, while dealing with potentially controversial themes, is an entertaining and meaningful piece of work. It is also surprisingly respectful to the subject matter, if not offering anything new or provocative. 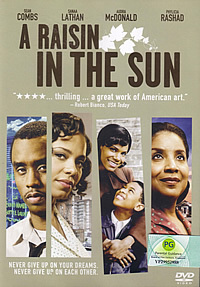 Watch this film for its stellar performance by the two male leads. Mortensen (Captain Fantastic), whom most people associate with Aragorn from The Lord of the Rings movies, puts on a paunch to play the seemingly crass Italian American. There is a delicate warmth to the Danish American’s performance as he puts on a manly front while trying to come up with romantic letters for his wife. Ali (Hidden Figures), who has already won countless Best Supporting Actor accolades for Moonlight (2016), is on top form here. From sitting on a throne and wearing a frock while to breaking down in the rain after a series of demoralising incidents, the first Muslim actor to win an Oscar for acting is likely to win his second trophy from The Academy. 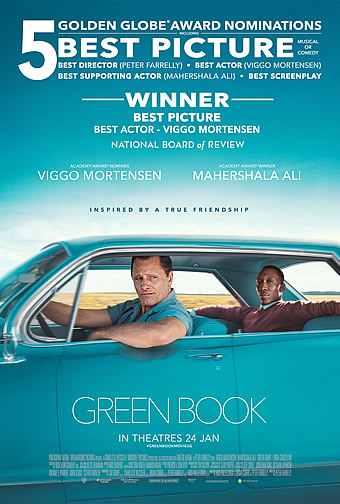 Besides acting nominations for Mortensen and Ali, the film is also competing in the Best Picture, Best Original Screenplay and Best Editing categories. While the film has gotten some controversies for being historically inaccurate, the story it wants to tell is one that should be celebrated universally. Regardless of skin colour and class, there is a human connection that binds us all. And more importantly, no one should feel alone despite the challenges we face in life.